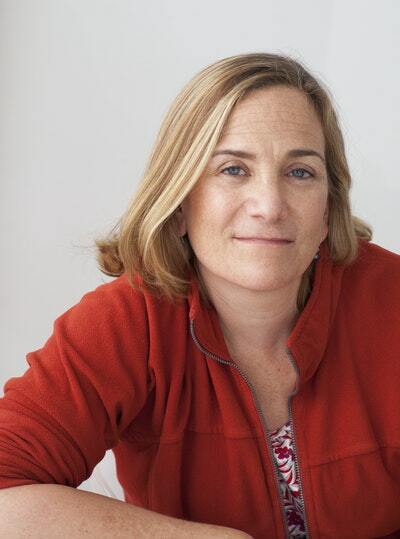 Tracy Chevalier is best known for her historical novels, including the international bestseller Girl with a Pearl Earring and, most recently, At the Edge of the Orchard. She is also editor of Reader I Married Him: Stories Inspired by Jane Eyre. She is a Fellow of the Royal Society of Literature, and has honorary doctorates from her alma maters Oberlin College and the University of East Anglia. She lives with her family in London. 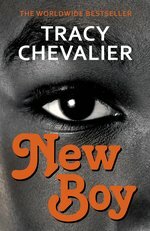 Be the first to find out about Tracy Chevalier.